I was first introduced to Bespoke HR through one of my clients and it has proved to be a very fortunate introduction. From the very beginning Alison has a very professional and friendly manner and clearly knows a great deal about her subject. All the team are exactly the same and fun to deal with. As a busy, business owner, you need eyes in the back of your head or you need Bespoke HR. 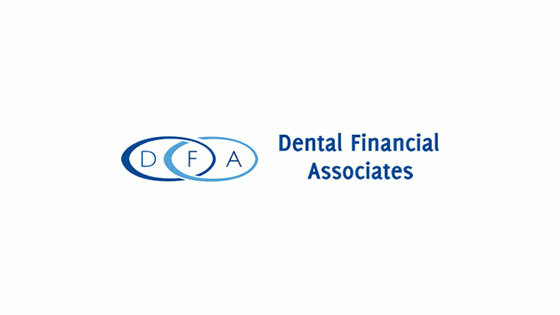 At Dental Financial Associates we are relied upon by our clients to effectively manage all their financial and business related issues. Where we do not have adequate resources in-house, say with an HR issue, we are expected to refer other businesses that can actually sort out the problems. We only work with dentists so it is vitally important that any company associated with us is reputable. We recommend Bespoke HR to our clients a great deal and are very happy to continue to do so. Thanks Bespoke HR, you have made a very important part of my business much easier to manage.